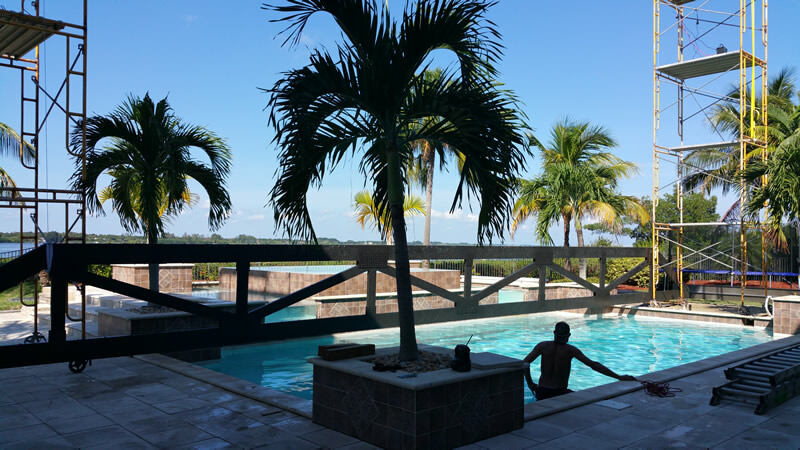 We build and install new custom Screen and Pool Enclosures, Patios (Screen & Glass Rooms), Lanais, Carports, Front Foyers & Entryways and much more. We only use top quality materials with our top award-winning design, engineering and installation services resulting in an unmatched product in quality and strength. Housman's has provided installations, repairs and services for nearly two decades with thousands of satisfied customers all over the county and beyond. Our sales team will educate you on materials and options and answer any questions you may have. There's no hassle at Housman's - No Sales commissions, no pressure. Our design staff can help you visualize and understand your project by providing 3d models, sketches or renderings upon request. We always want to make sure you are aware of all options, with all their pro's and cons before making an important decision. We service & repair all kinds of screen enclosures including Screen Repairs and Rescreens. 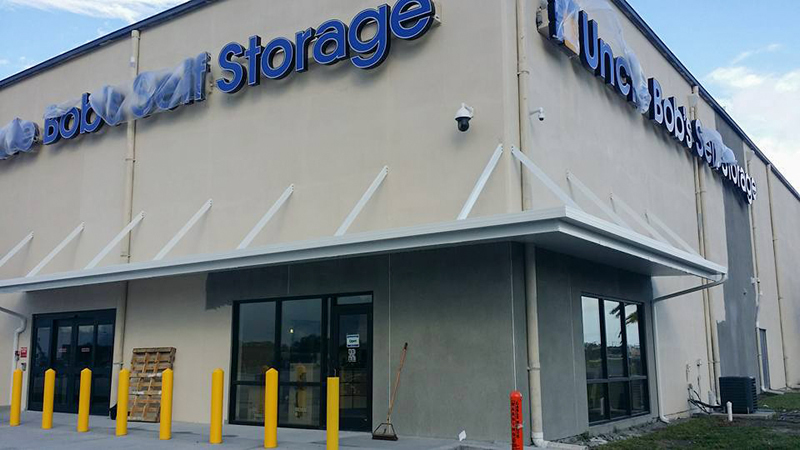 We also provide Hurricane Upgrades, Total Screw Replacements (Pro-Tect & Nylo-Tec Fasteners! ), Gutter & Leak Repairs and much more. No job is too big or too small! 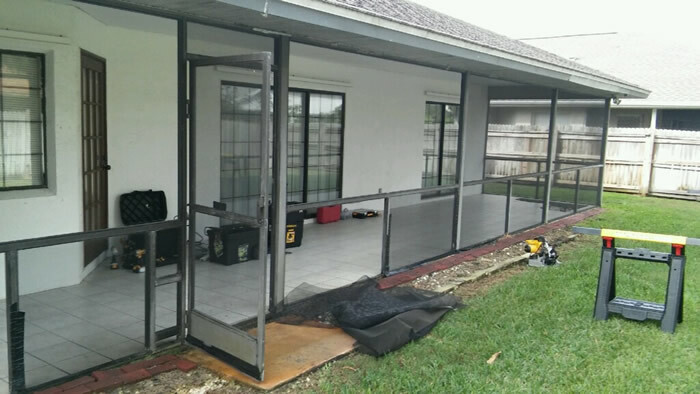 Our Sales and Service Department, along with our Expert Installers can handle nearly anything when it comes to repairing, servicing and maintaining aluminum and screen structures. 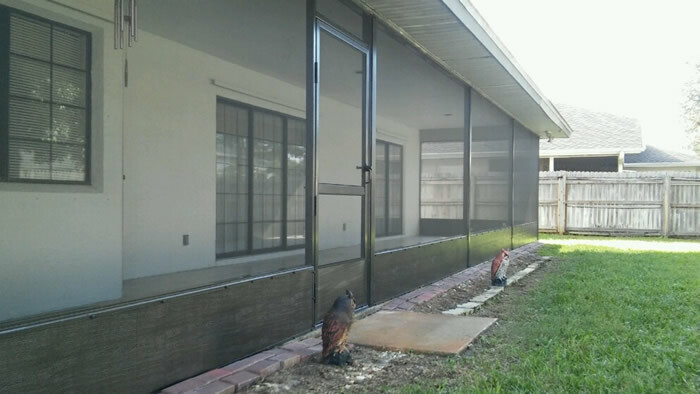 Call us for a free inspection/estimate of your enclosure. We will check everything out and make sure your home is safe and free from hazard. We inspect all anchors, connections, aluminum members, gutters and screens when coming out. We will then present our findings to you, educate you and let you decide what you would like to do. We will never try to sell you something you don't need. 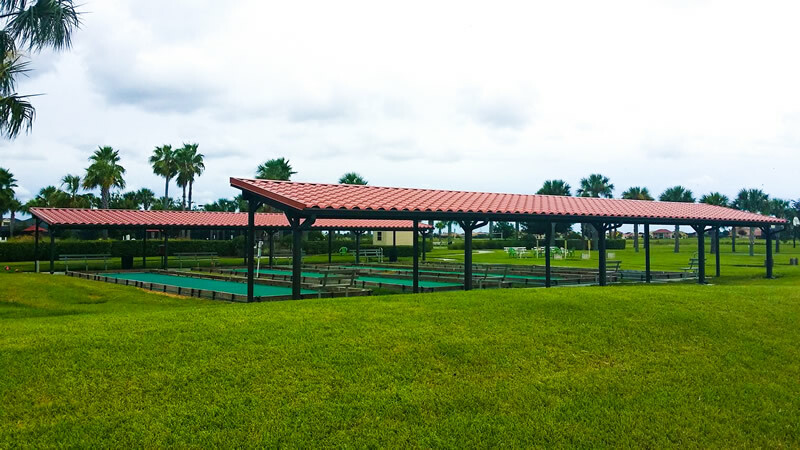 We feature a large variety of screens such as standard 18x14 mesh, 20x20 mesh (for "no-see-um" protection), shade and privacy screens, Florida Glass screens and much more. An example of our finished work. Hover over the photo to see the Before image. Call us for any commercial applications. We offer a variety of services and products for Home & Pool Builders, Property & Condo Management Companies, Communities, and much more. Carports, Roof Overs (Smoking/ Lunch Covers, Walkway Covers for Schools, Churches and other Institutions), Common Areas, Awnings, etc. We have In-House Design and Drafting Staff available to help our clients visualize the construction process, layouts and designs. Over a century worth of industry specialized construction experience and knowledge makes us an industry leader. Call us for any questions or concerns you may have about your project. Our estimates are always free. No hassle and no pressure. We always inspect enclosures for concerning damage or deterioration and educate you about any concerns.